Josefine Flaig is a Gothenburg based artist and designer. Her main working areas are Textile Art and Illustrations. 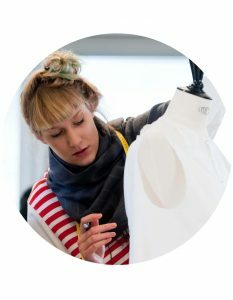 She graduated in 2016 from HDK ( Högskolan för design och konsthantverk) with a Master Degree in Crafts/ Textile Art. Since then, she has continued to work an exhibit within the field. On my page you have the chance to get an insight of some of my works and projects.